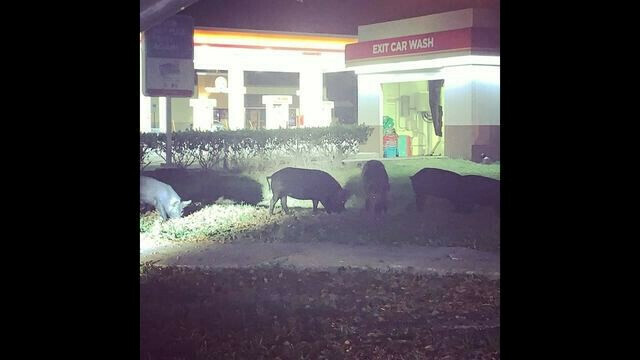 Tampa police posted a photo of wild pigs headed out for a stroll near a New Tampa gas station on Friday. Their pun-filled post was popular on Facebook. However, what may seem funny to some is really quite alarming to homeowners affected by wild pigs wreaking havoc in their neighborhoods and yards. “I probably got more (calls) this year than I have five years prior,” said Dave Lueck, owner of The Trapper Guy, a wildlife removal and control company, in a Fox 13 News story. When wild pigs run out of food sources near the conservation areas where they usually hang out, they move on to new sources. In this case, that means grass and acorns in town. “They're opportunists, so they're basically eating whatever they can once they get their noses underneath the ground,” Lueck added. Homeowners are increasingly frustrated by the damage and expense caused by the wild pigs. Wild pigs are strong, and can dig and jump, making them difficult to keep out. 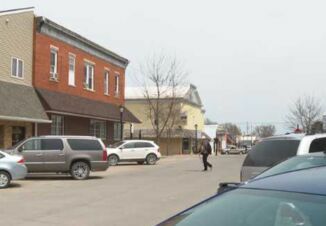 Lueck said the best defense for homeowners is a fence or wall to keep them out. According to officials with Florida Fish and Wildlife Conservation, wild hogs are not native to Florida, but can be found in all 67 Florida counties. Once they are trapped, the pigs are euthanized. On most public wildlife management areas (WMAs) in Florida, wild hog hunting is allowed during most seasons, except spring turkey season. People may hunt wild hogs only during established seasons and in accordance with regulations outlined in the area-specific WMA regulations. On private lands, wild hogs may be hunted or trapped year-round with landowner permission. 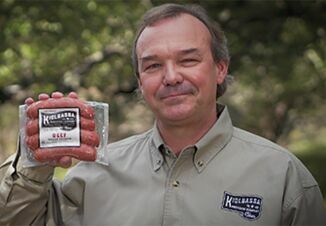 A hunting license is not required when hunting only wild hogs. Is Aerial Gunning the Answer for Uptick of Wild Hogs?